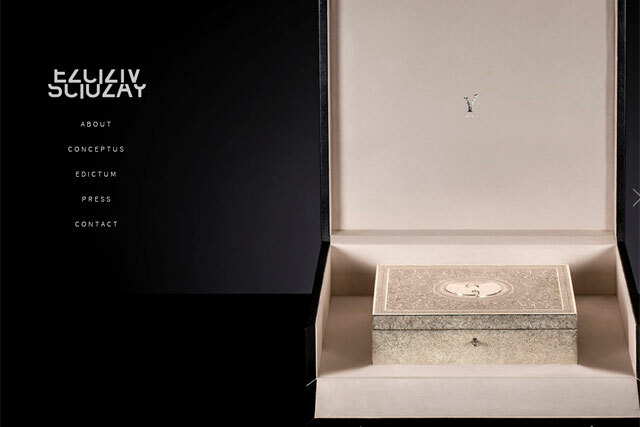 Sitting in a vault in the outskirts of Marrakesh lies an engraved silver and nickel box that contains the only copy of the Wu-Tang Clan's Once Upon a Time in Shaolin album. "The music industry is in crisis," argues the Wu-Tang Clan. "Creativity has become disposable and value has been stripped out. Mass production and content saturation have devalued both our experience of music and our ability to establish its value." The only copy of the 31 track album will not be made available digitally and can only be available to hear under the tightest security conditions at festivals, museums and art galleries such as the Tate Modern. Wu-Tang Clan hopes to eventually sell the one copy of the album for millions of dollars, with the owner of the album free to mass produce the album if they wish. In a blog post, Wu-Tang Clan producers Cilvaringz and RZA said: "Contemporary art is worth millions by virtue of its exclusivity. This album is a piece of contemporary art."